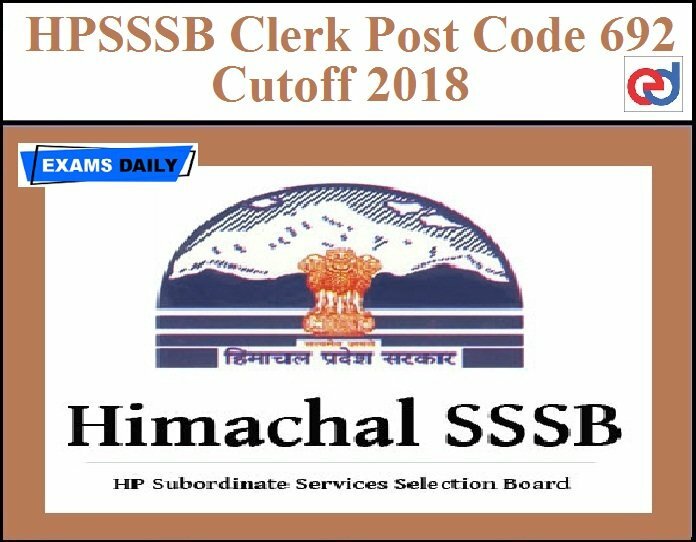 Himachal Pradesh Staff Selection Commission (HPSSC) has released Answer Key for the Written Examination held on 04-11-2018 for the post of Clerk Post Code – 692. Candidates can check the Answer Key from below mentioned link. We Calculate HPSSSB Clerk (692) Cutoff Purely based on your responses. This is not an Official cutoff, and is totally a prediction based on the data collected through public forms. The Cutoff we so posted, may or may not be similar to the official cutoff for HPSSSB Clerk examinations. 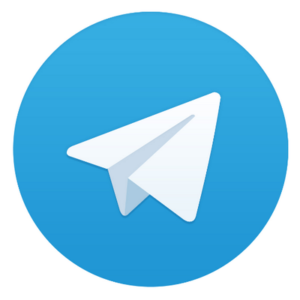 We disclaim any liability in connection with the use of this information. Candidates those who wrote the clerk Written Exam on 04.11.2018 and can enter your expected marks in the below mentioned form for further accuracy. We can calculate the cut off marks based on your expected marks. Candidates kindly check Answer Key, calculate your marks and enter it once kindly avoid more than one entry.